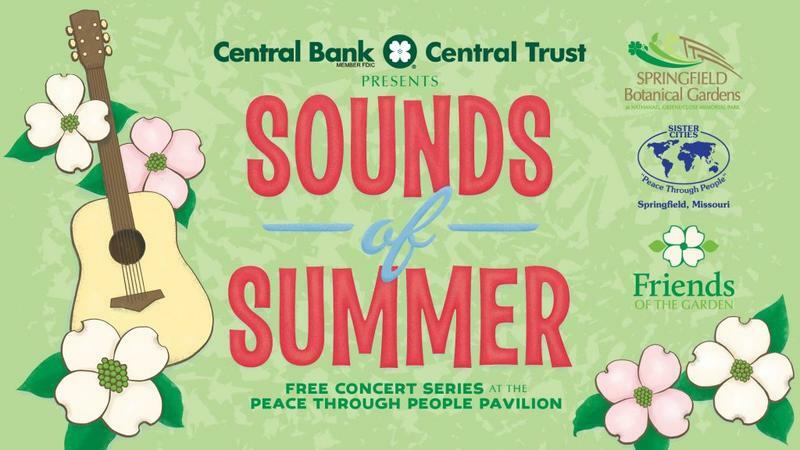 Central Bank/Central Trust Company presents "Sounds of Summer," a free concert series at the Peace through People Pavilion located within the Dogwood Garden in the Springfield Botanical Gardens at Nathanael Greene/Close Memorial Park, 2400 S. Scenic. "Sounds of Summer" features a wide variety of local performance groups and offers area families a new way to enjoy the beautiful park. Attendees are asked to bring their own lawn chairs and/or blankets for seating. 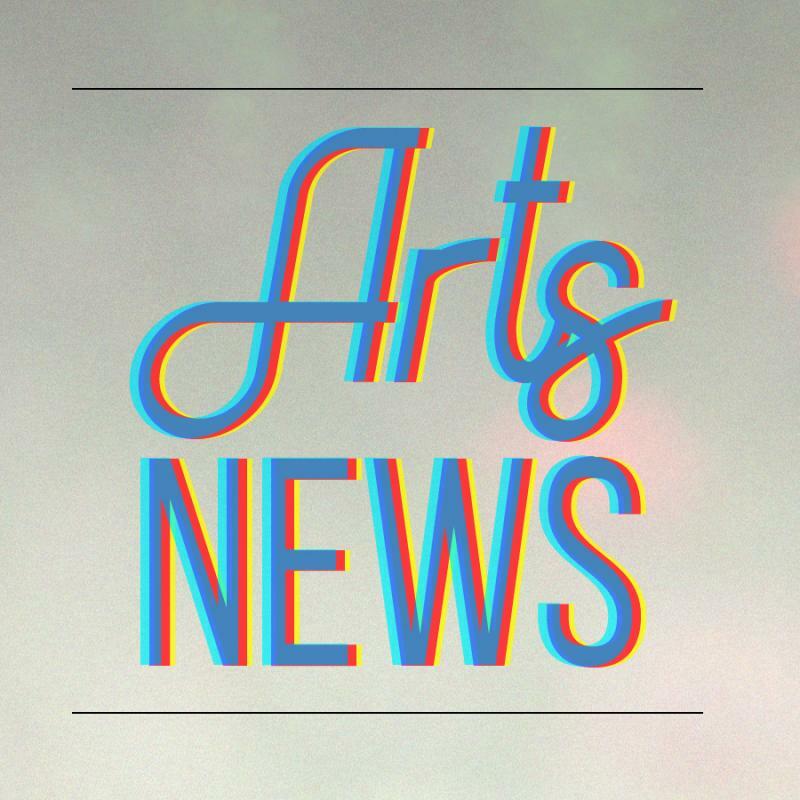 Community Jazz Ensemble | Sunday, May 20 at 2 p.m. When Ryan Bogart--who, with his wife Ronnie, is one of the directors of Messiah Project's Credo Dance Academy, arrived at KSMU this morning, he knew he had a busy day ahead of him. 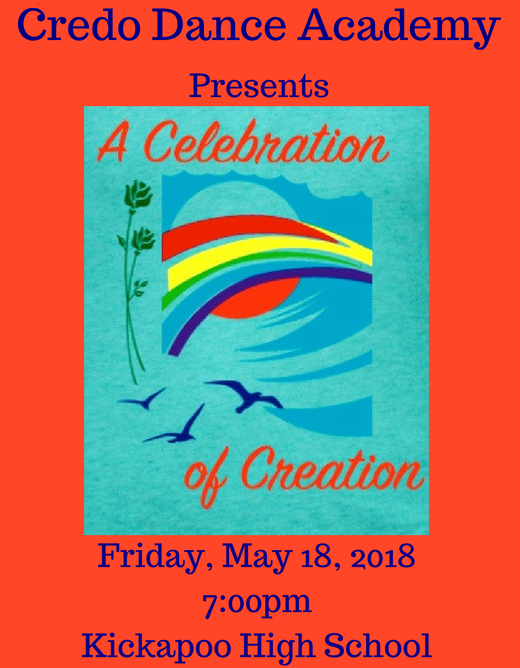 Credo Dance Academy will present its 2018 Spring Concert, "A Celebration of Creation”, tonight (Friday May 18) at 7:00pm in the theatre at Kickapoo High School, 3710 S. Jefferson. SLT's Latest Show Tells "How to Succeed in Business Without Really Trying"
Springfield Little Theatre will present the musical "How to Succeed in Business Without Really Trying" at the Landers Theatre Thursday, May 4 through Sunday, May 20. 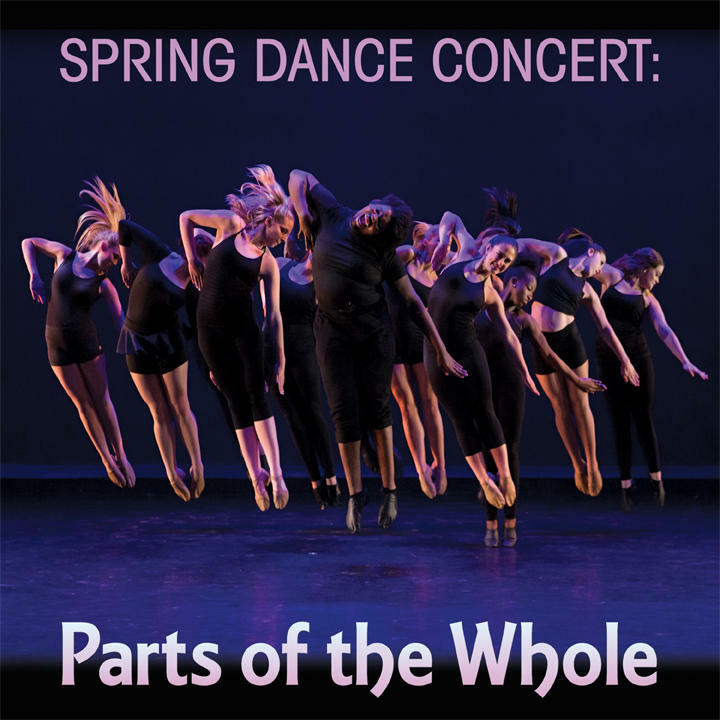 Performances start at 7:30pm on Thursdays-Saturdays and at 2pm on Saturdays and Sundays. Power, ambition, greed…. It’s just another day at the office in this classic satire of big business that took Broadway by storm, winning seven Tony Awards and the 1962 Pulitzer Prize for Drama. The musical follows the rise of J.
Andie Botrell's web dramedy "Seek Help" is back for a second season. She explains that Season One of the series, which is available for viewing at https://www.seekhelpthewebseries.com/, "is about Richard, a former child genius-turned psychologist, whose life is kind of falling apart. And in the first season we follow his quasi-inappropriate relationship with one of his patients, Alexandria, who is going through a traumatic loss. And they sort of bond over that.